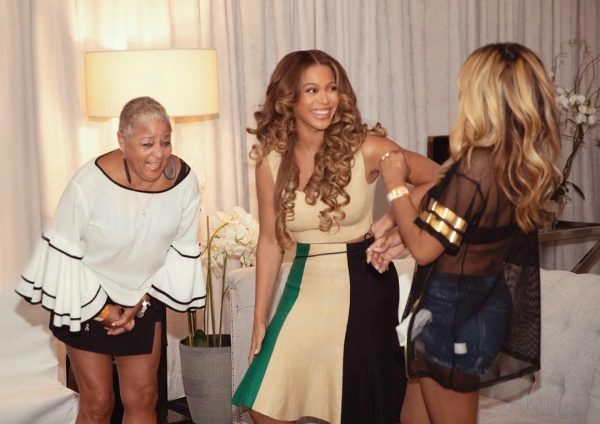 The Destiny’s Child love-fest continues. 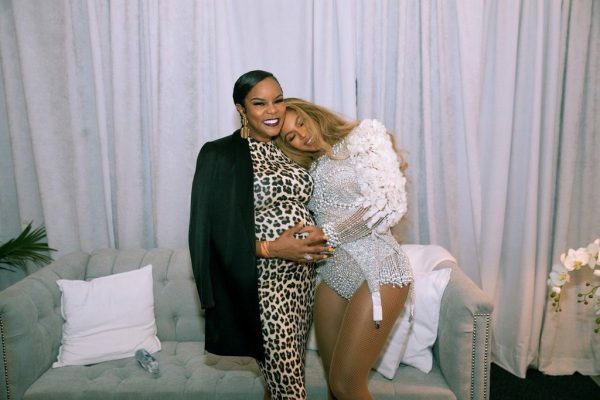 Beyonce and Jay-Z‘s ‘On The Run II Tour’ charged into Queen Bey’s hometown of Houston this week and was attended by a number of notable names – including former bandmate LaTavia Roberson. The DC original has long been supportive of the ‘Formation’ performer publicly, but admits there hadn’t been much communication since departing the group. 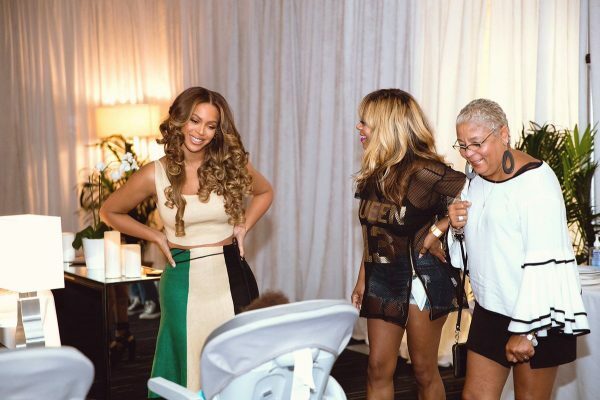 That’s all changed now though, because after 18 years Bey and Roberson had an emotional reunion backstage. 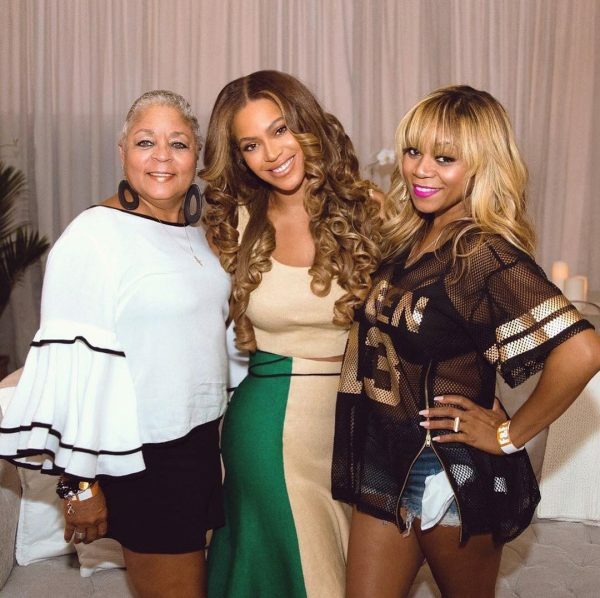 The meet-up took place just a few days after Bey and LeToya posed backstage together too. Now, given that “anything can happen,” it’d be awesome to see ALL the Destiny’s Child ladies (Bey, Kelly, Michelle, LeToya, and LaTavia) together on-stage for something…anything. Even if only to accept an award. It’d be a definition of a full circle moment. Until then, we’ll continue to bask in the glorious nostalgia radiating from these beautiful pics!